Are you utilising the New Member Checklist to be sure you’re providing all the right information at the right time? Is there anything you know now with Isagenix that you wish you’d known when you started? 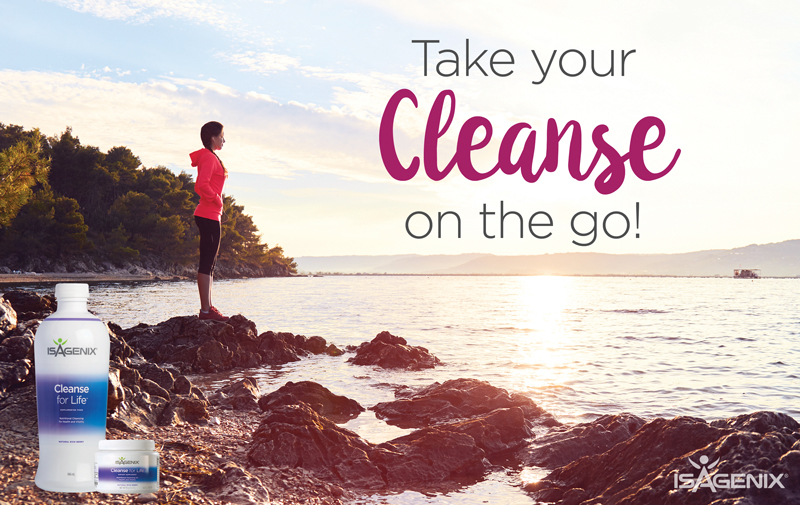 Do you have tips about the products or for Cleanse Days? Dedicate time this week to go over the New Member Checklist with any of your Customers or team members who you may have missed when they originally joined. As a coach this is a great way to check in on their goals, ensure they are having a great product experience and see if there are any opportunities for growth. NYKO 2017 90-Day Action Plan trainer Susan Sly took the stage and shared the four essential questions she asks her new Members when they get started. She records their answers along with the New Associate Checklist to support her Members right from the start. Knowing the answers to these questions will help you coach your Members through if they begin to question their belief in themselves or the products. Remind them of their goals and that what they said drives them toward those goals. 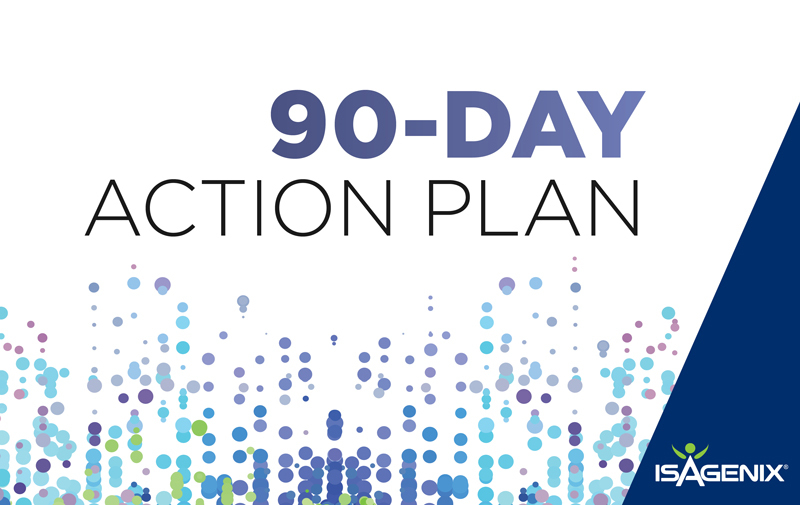 Take a play out of Susan’s book and step up your abilities as an accountability coach. Recognition keeps your Members motivated and engaged. 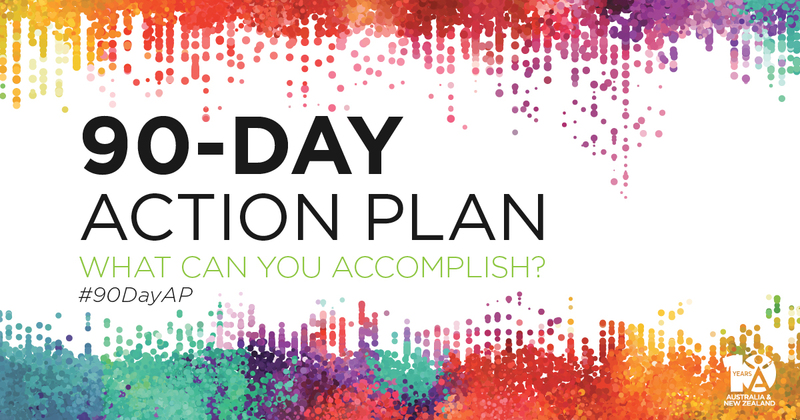 Share your excitement over a Customer’s progress toward their goals, a team Member’s rank advancement or celebrate a milestone someone else has achieved through Isagenix. Post your fresh results on social media and celebrate! Recognise your team’s successes by posting positivity on social media.